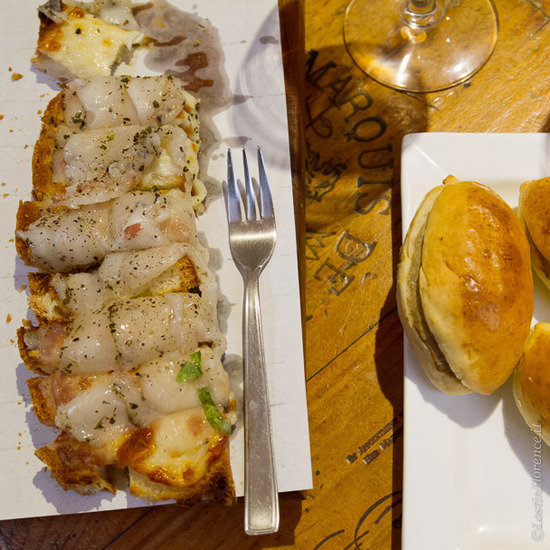 There are many ways to see a city – the cultural highlights, the galleries and then there is the food. 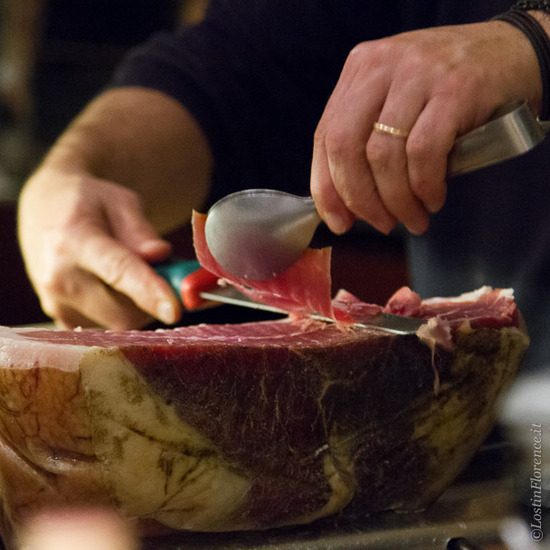 Taking a culinary tour when discovering a new city can be a unique way to immerse yourself and really get to know the town you are exploring. 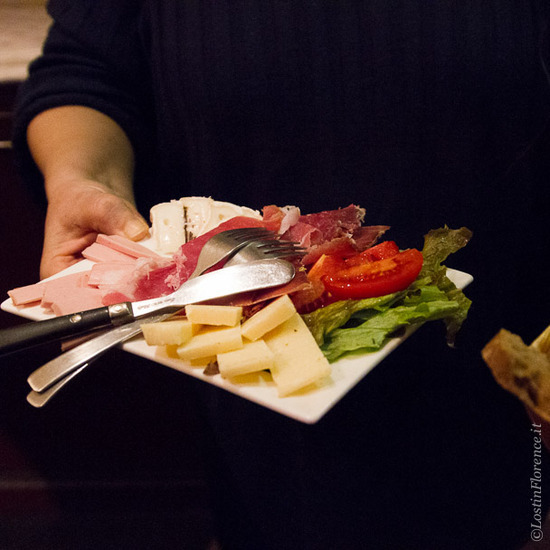 Take an aperitivo tour and you’ll get to see a side of a city normally reserved for locals. 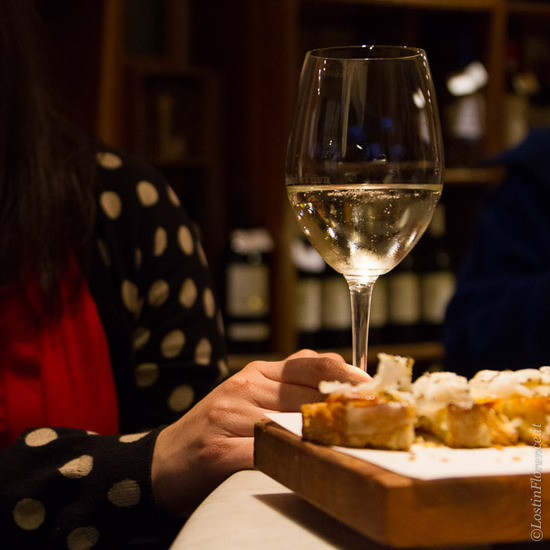 Coral of the blog Curious Appetite leads a variety gourmet tasting tours in Florence, including an Aperitivo Tour. 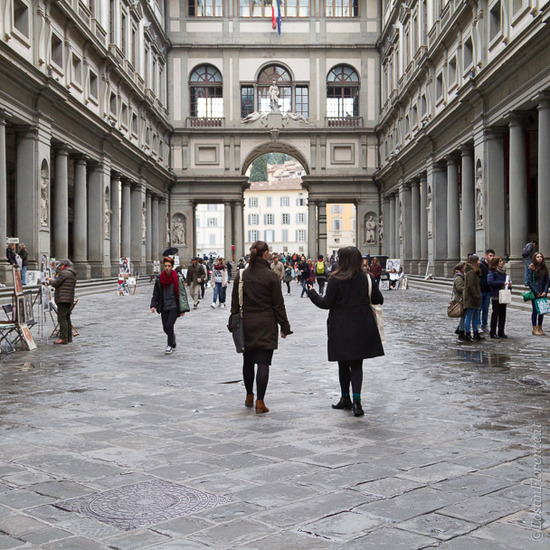 After a heady day pounding the stone floors of Uffizi or Accademia galleries, you can meet delightful Coral who will help you to enjoy another side of Florence – one laced with good food and fine wine. Coral's background is in the culinary field. 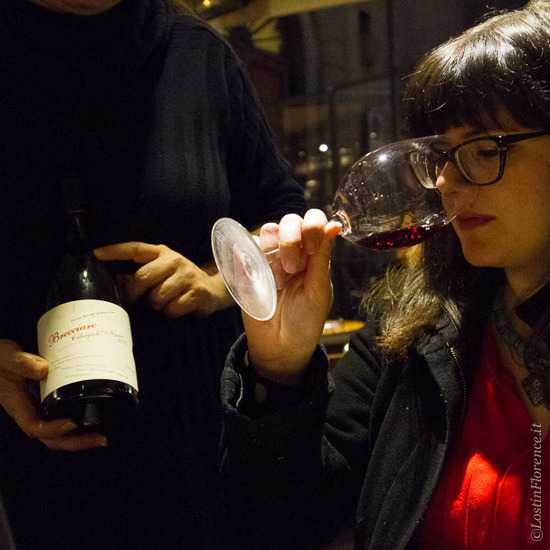 Originally from Seattle, she moved to Florence in 2012 after winning a scholarship to study Tuscan Wines at Apicius International School of Hospitality in Florence. This began a love affair with the city and Italy too. 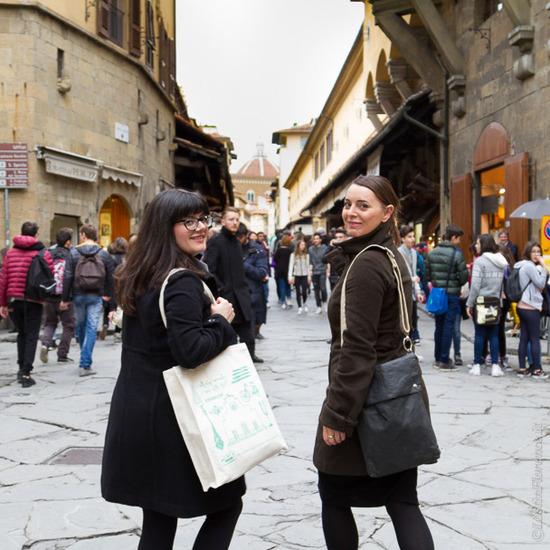 Having studied food and wine pairing in Seattle, coming to Florence was a natural move and after completing a diploma from the Wine & Spirit Education Trust, Coral began organising luxury-level food and wine vacations plus leading culinary tours and classes. And so began her “dolce vita” in Italy; a passion for food and wine she loves to share, which makes this tour so enjoyable. 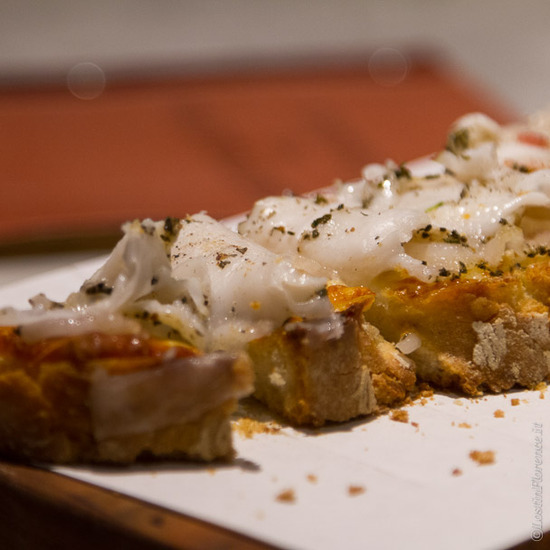 There are no trips to Mercato Centrale here; Coral takes you to smaller, boutique haunts to tease and tempt the taste buds based on her expertise of food, her love of Florence and of Italian cuisine. 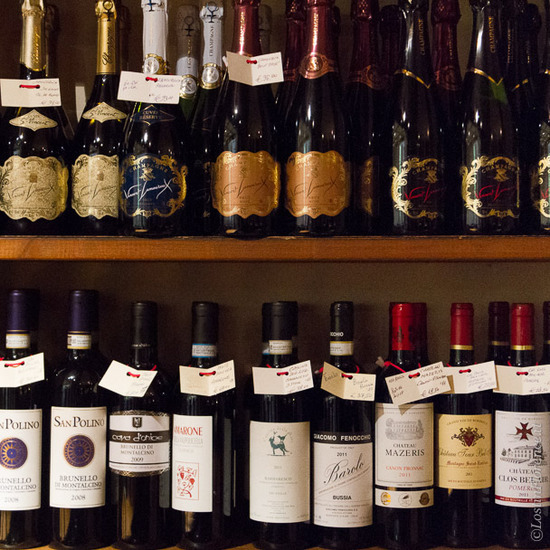 Starting in Oltrarno, the south side of famed Ponte Vecchio, we meet a local bar tucked off the busy streets around Palazzo Pitti. 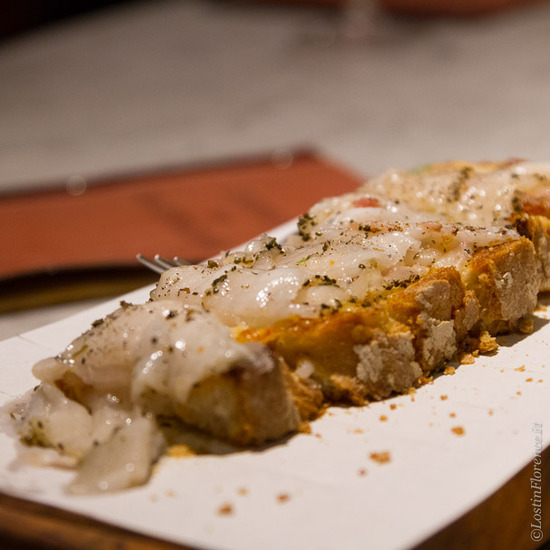 Here we begin the tour by trying various sparkling wines from the Veneto region of Italy’s north paired with fresh crostini, oozing in cheese, salty speck, and meaty lard, the latter a delicacy in these parts. Coral explains the differences in grapes and soil conditions as we happily sample three different bottles over plates of bite-sized food. Next, our tour takes us over the old bridge to the north side of the river Arno and another small independently run restaurant. 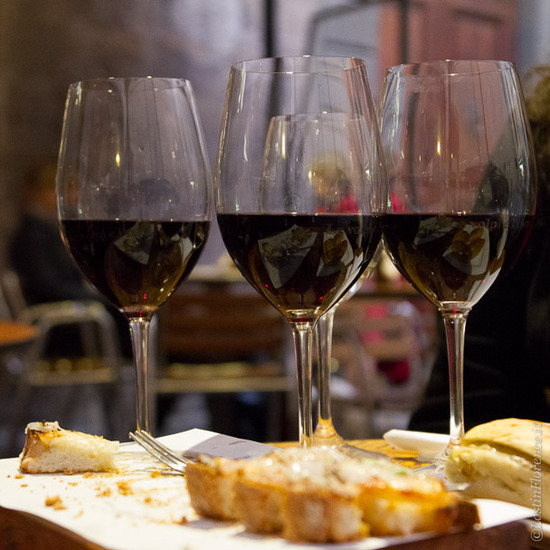 Plates of salami, prosciutto, and pecorino are devoured whilst sampling three red wines from the famed Chianti district in Tuscany. Then plates of fresh pasta appear. 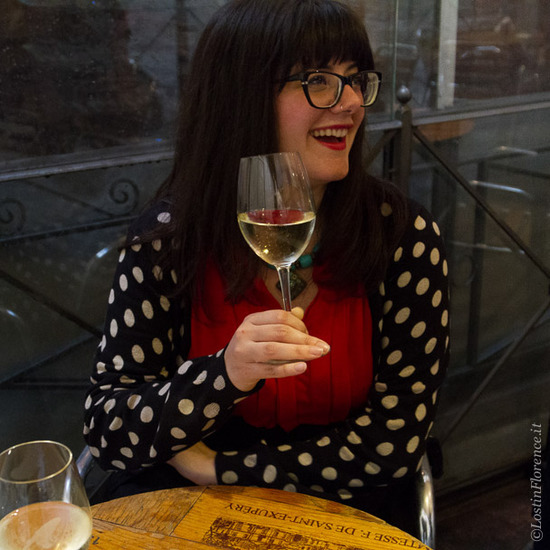 Coral tells me one of the joys of moving to Tuscany was “discovering my favourite tastes and locales in Florence”. On her tasting tours, she brings this to life, sharing her favourite locations and food plates with a seasoned knowledge of both to share. Finally, we walk to a local wine bar tucked off the main roads near Dante’s house. Here we sample locally made liquors before choosing a cocktail from the extensive, and creative, drinks menu ranging from the classic Spritz to the rather ambitious Absinth Martini. 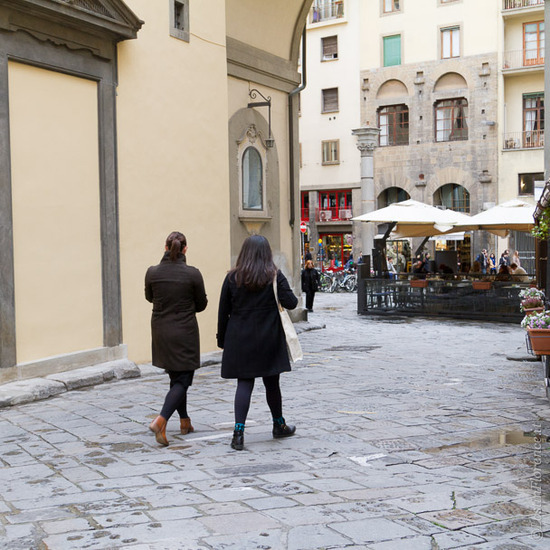 Coral’s aim is to show you another side to Florence via its colourful streets, bars and early evening nightlife, all revolving around good food and drink. As she says, 'My tasting experiences will appeal to those looking to dig deeper into Italian cuisine, culture and the local food and drink scene.' With Curious Appetite all of this is realised, and all before dinnertime, offering an original insight into the fabulous food life of Florence.